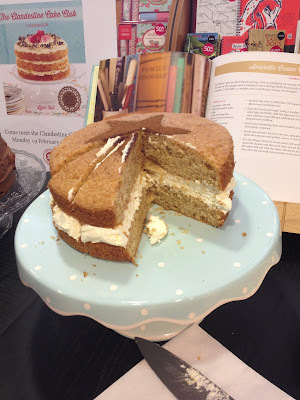 Mrs Bishop's Bakes and Banter: Clandestine Cake Club...the secret cake bakers club! 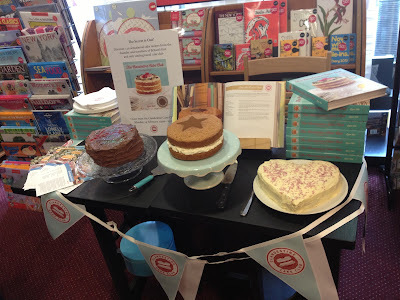 Clandestine Cake Club...the secret cake bakers club! Today, I joined the wonderful Carmela Hayes and Michelle Titmus at Waterstone's Book Shop in Bedford town centre for the launch of The Clandestine Cake Club Cookbook. Both ladies run the North and South Bedfordshire clubs, and it was great meeting them & of course...eating cake! 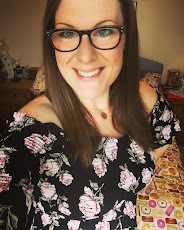 The Clandestine Cake Club is a secret cake club, set up in December 2010 by Lynn Hill from Leeds, whose passion for cake baking & cake sharing is infectious! The idea? Sign up to the CCC website for free, find your nearest group (there are over 150 CC Clubs all over the UK & abroad), and you'll receive an invite about a once a month to a CCC meeting. Go along. Make friends. Eat cake. It's as simple as that. You'll meet in a secret location which is only revealed a couple of days before the event, a 'theme' is set for each meeting (i.e. 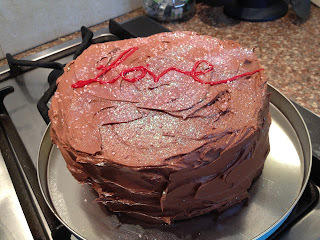 chocolate, vegetable cakes, indulgence) , and then you turn up with your cake and share it with like-minded people who also enjoy baking and eating delicious cakes. 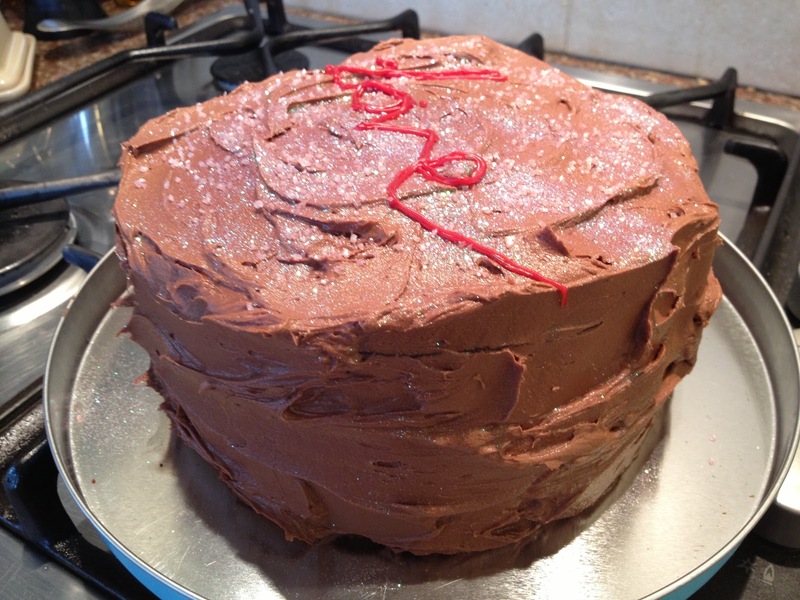 It's totally free (you just need a few pennies to buy a cuppa or a glass of wine to go with your cake), and you usually get to take a selection of other bakers cakes home with you at the end of the meet. BONUS! The tag line for the club is : Bake, eat and talk about cake. Arrive as strangers, leave as friends. It's all about CAKE. 150+ CCC’s predominately in the UK with clubs in Europe, Australia, Canada, New Zealand and Cayman Islands! It all sounded pretty perfect to me. So as soon as I heard there was a group local to me I just had to sign up! 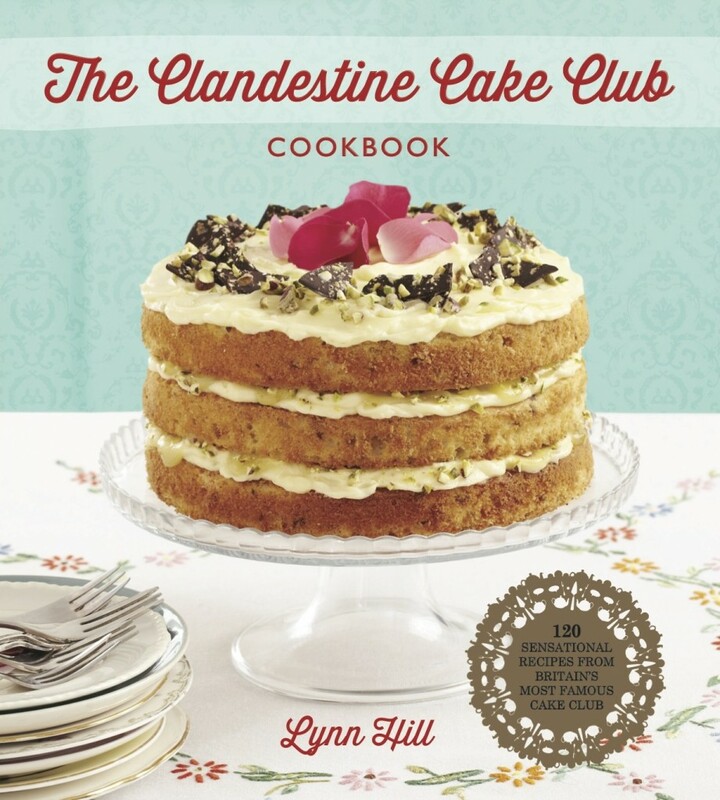 The Clandestine Cake Club members have gotten together and written a gorgeous cookbook full of 120 delicious cake recipes which is available to buy here for £12.80 (bargain, as the RRP is £20). 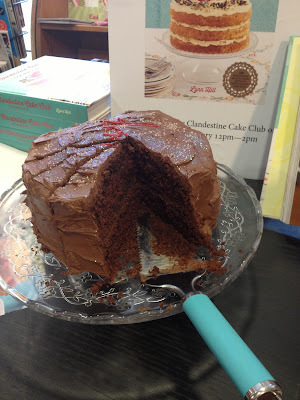 Today was the launch day of the book in Bedford, and it was a pleasure to go along, with a homemade Chocolate Fudge Cake in tow to share with the Bedford public! 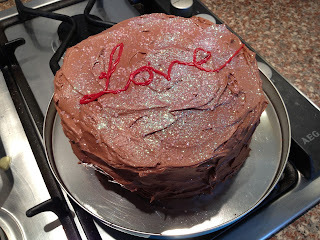 My Chocolate Fudge cake with the theme of 'love' as Valentine's Day was just last week. The cake went down a treat, and it was great to meet the lovely ladies. We chatted about cake, about food in general & got to know each other, and it was fun enticing the people of Bedford with free cake! Carmela, has two of her own recipes published in the CCC cookbook, and I was lucky enough to try her wonderful Amaretto Cream Cake which was divine! Michelle had made a yummy Red Velvet cake, which is one of the CCC Founder Lynn Hill's very own recipes...yum yum yum! The lucky people of Bedford gratefully received free pieces of cake and chatted to us about the club, their favourite bakes & we even managed to dish out some baking advice along the way. Michelle's version of Lynn Hill's Red Velvet cake. 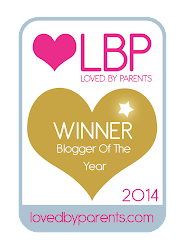 All in all a fab day! 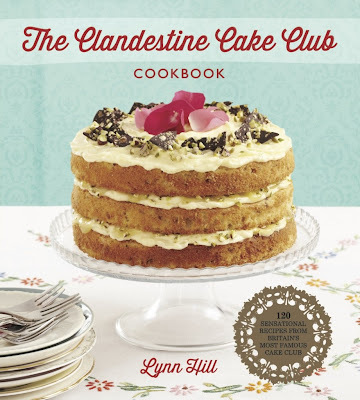 I'm now going to settle in for the night with a cup of tea, and my newly purchased CCC Cookbook - nothing like a good rummage through a new book full of CAKE! 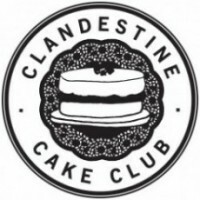 If you are interested in joining a Clandestine Cake Club near you then visit the website http://clandestinecakeclub.co.uk and sign up for free. 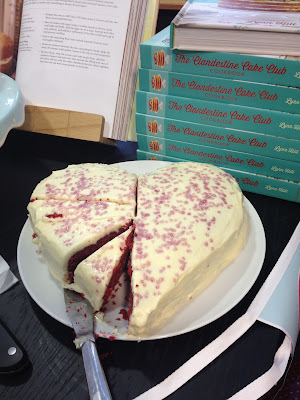 You can also follow @clandestinecake @carmelahayes @ShelleyTitmus and me @lucybishop2012 on Twitter to find out more!